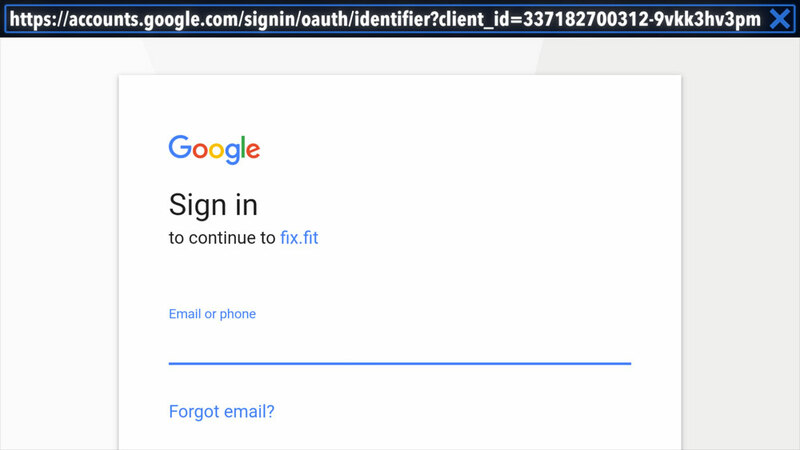 NOTE: You will need the Username and Password for your Google Account to connect to Google Fit. 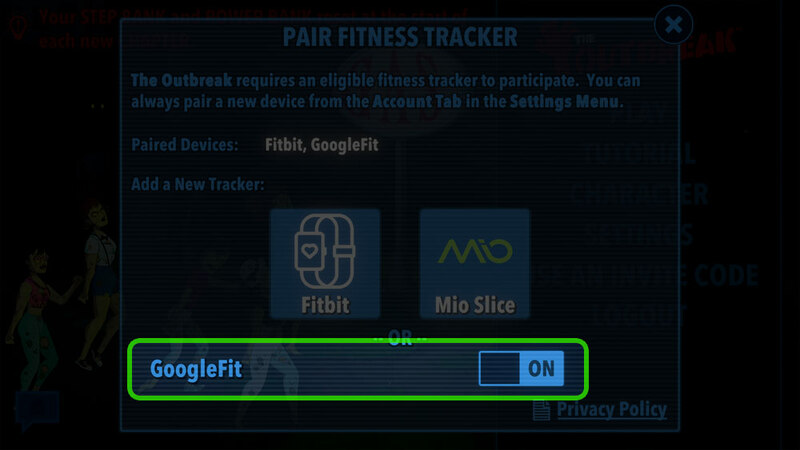 1) In THE OUTBREAK app, navigate to SETTINGS > ACCOUNT, and tap PAIR FITNESS TRACKER. 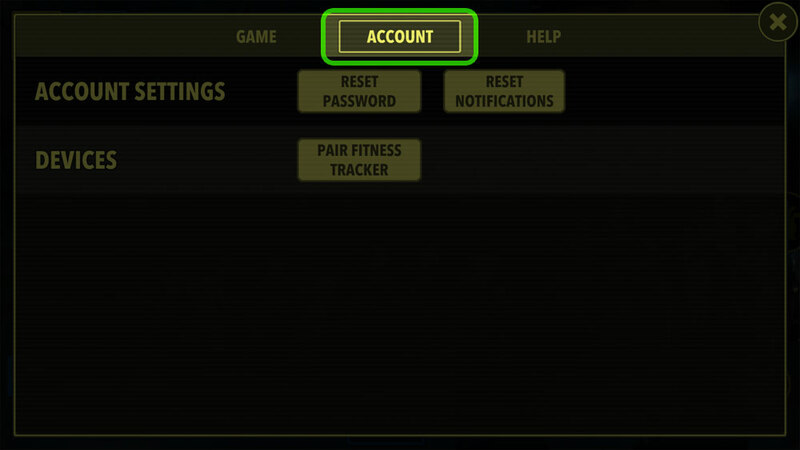 4) You are connected! 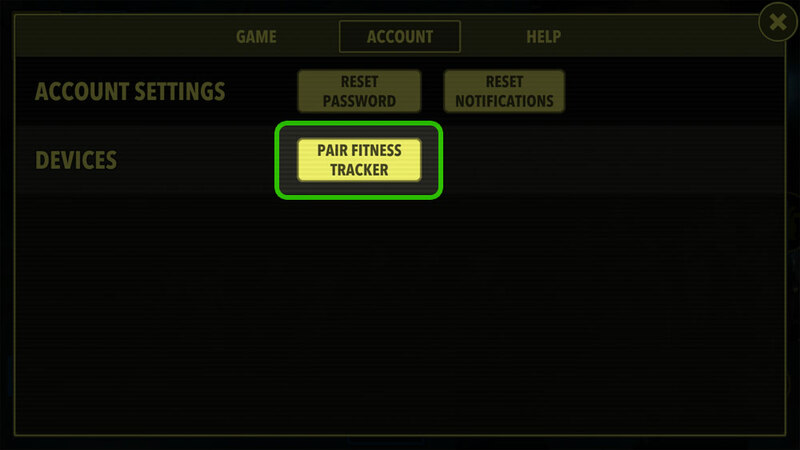 Be sure to sync your activity from Google Fit often. 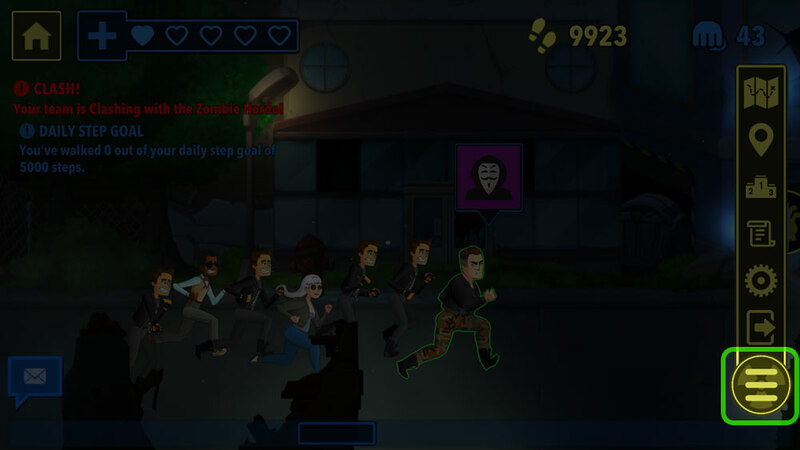 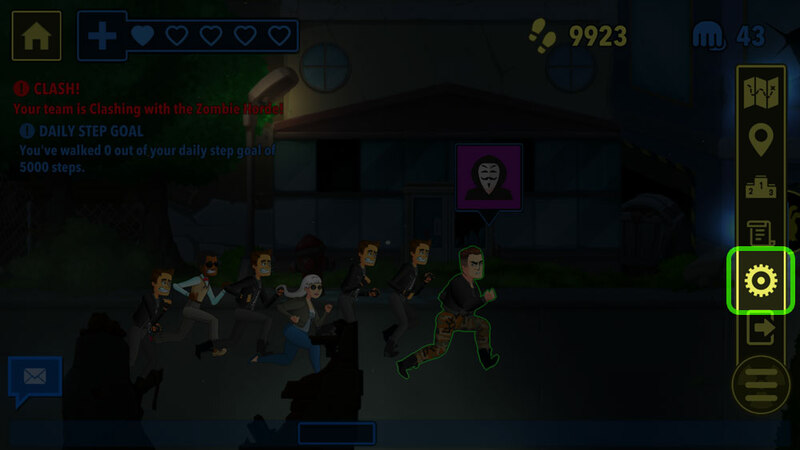 Note that once you’ve synced it may take up to 30 minutes for steps and activity to reach the THE OUTBREAK App from Google Fit, and remember, your steps move your team across the gameboard, and your exercise/workouts earn you Power, which is used to fight zombies, conquer obstacles, and recover health.